What an great opportunity to build a brand new single family home for under 350K with TRICO HOMES! You will have the opportunity to pick all your colors and finishings. 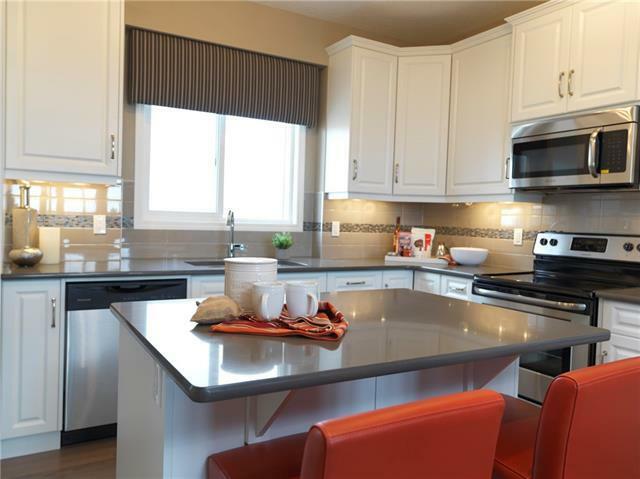 This home has so many features including 9ft ceilings on main, an open concept main floor with L-Shaped kitchen offering extensive storage along with a central island with breakfast eating bar. 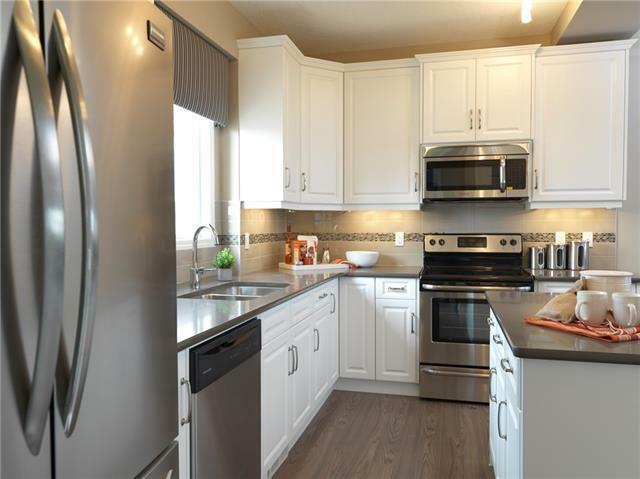 Stainless kitchen appliance included. On the upper floor you will find the master bedroom including a 3-piece ensuite with spacious walk-in closet. 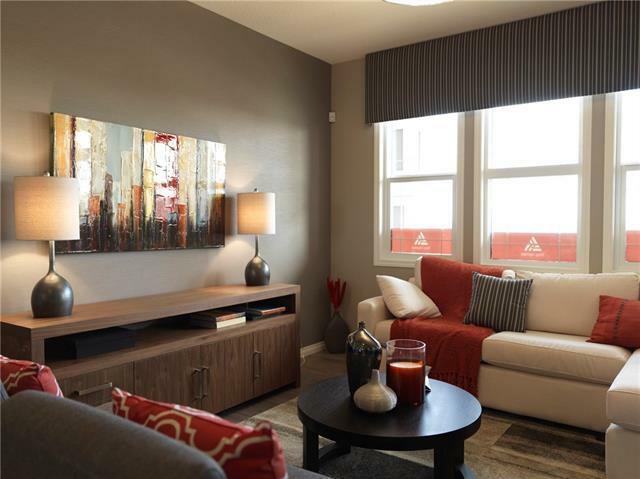 Two additional bedrooms generous in size, side-by-side laundry area and 3-piece main bathroom. Along with the nicely appointed layout you will also appreciate the Large windows, wide staircase, charming front porch. Double parking pad at the rear of the home ready for RV parking or have the Trico build a garage. Steps away from a beautiful new park & green space. When building a new home you will get full warranty for piece of mind. 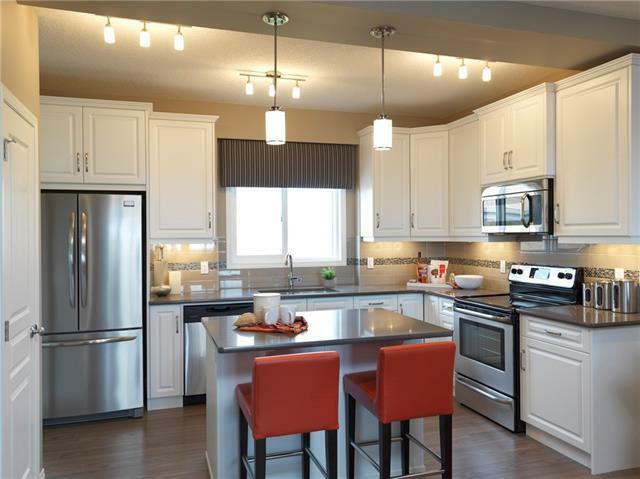 Pictures are from another showhome.